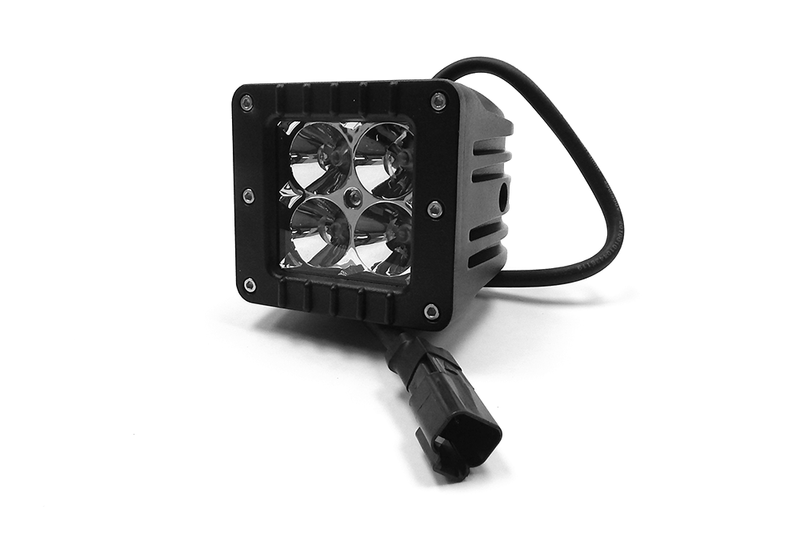 Own the night with Southern Truck's 3-inch Chrome Series Cube Cree LED Light. 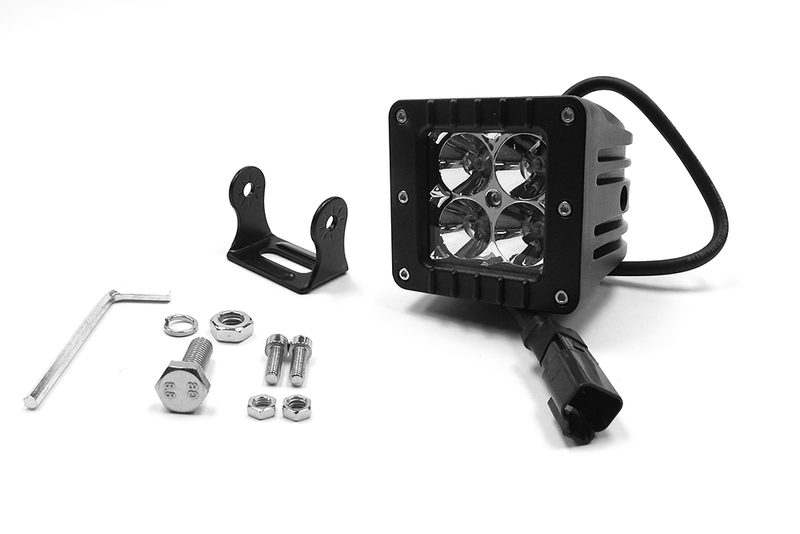 The most powerful cube LED light features universal mount capability with an aluminum housing to install on any application or vehicle (bumpers, roof racks, trailers, UTVs, etc.). Bring light to the darkness with 16 watts and 1,440 Lumens of energy. 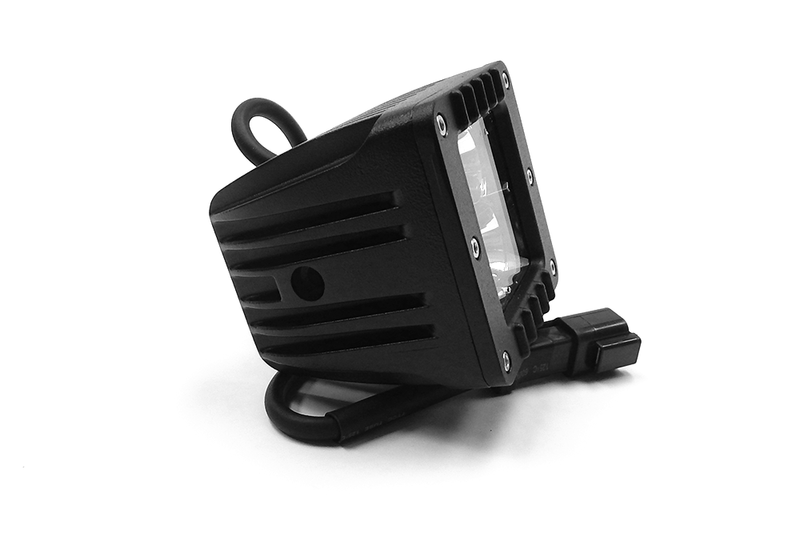 All Southern Truck LED Light Bars include a corrosion resistant die-cast aluminum proprietary housing, in addition to surpassing the IP67 waterproof rating for protection in all environments. 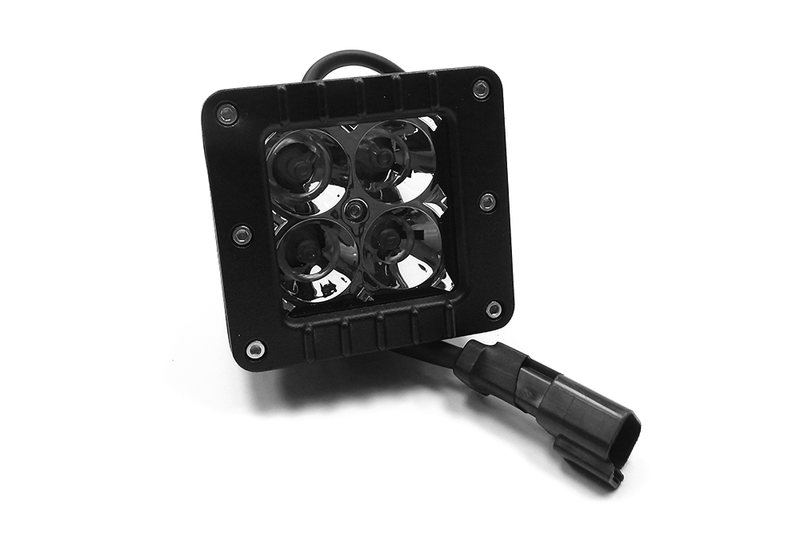 Each Southern Truck combination LED cube kit includes an IP68 waterproof wiring harness with switch, relay and in-line fuse.